Directed by Philippa Price, whose past work includes the likes of Pharrell and Rihanna, Ho99o9′s newest video is a smorgasbord of dark and eerie clips which range from politically-themed visuals to co-frontman Eaddy standing naked on railroad tracks – would you expect anything different from Ho99o9? To check out the new video, be sure to look below. 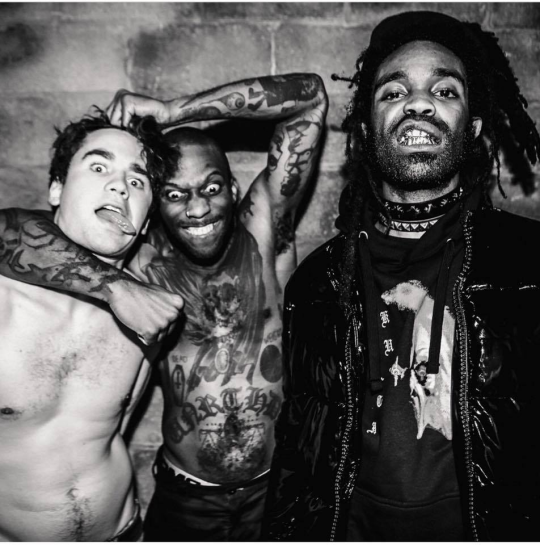 Afterwards, make sure to pick up tickets to see Ho99o9 out on tour here.